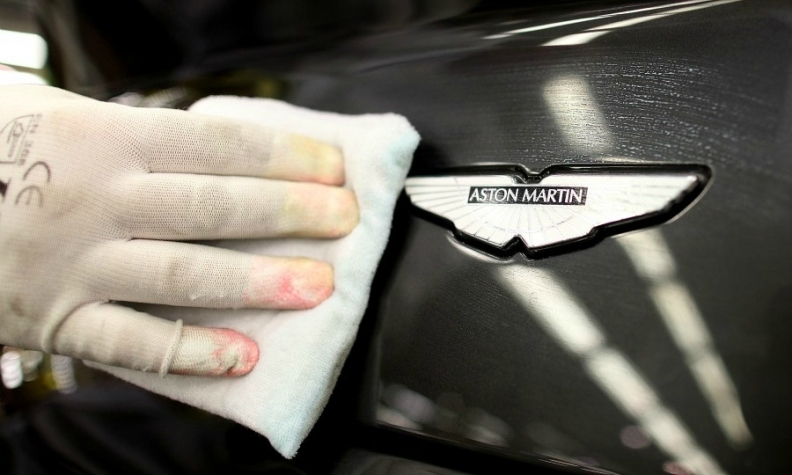 SINGAPORE -- Aston Martin CEO Andy Palmer wants some clarity on the UK government's Brexit negotiations within six months as the luxury sports-car maker seeks to avoid trade tariffs following a departure from the European Union. The British manufacturer also wants an indication of how the industry will recruit skilled labor after the UK exits the EU, Palmer said in an interview with Bloomberg Television in Singapore. "We understand there has to be a period of discussions," Palmer said. "I wouldn't like that period of discussions to go more than six months without starting to get some inkling about where it's going to go." Aston Martin said last month it returned to profit and nearly doubled revenue in the second quarter amid robust demand for the new DB11 sports car. Palmer's looking for certainty amid speculation Aston Martin is considering an initial public offering. He said in the interview an IPO is one possible scenario but private-equity shareholders would determine the timing. Asked whether a listing next year might be too ambitious, Palmer said: "I would have thought so."